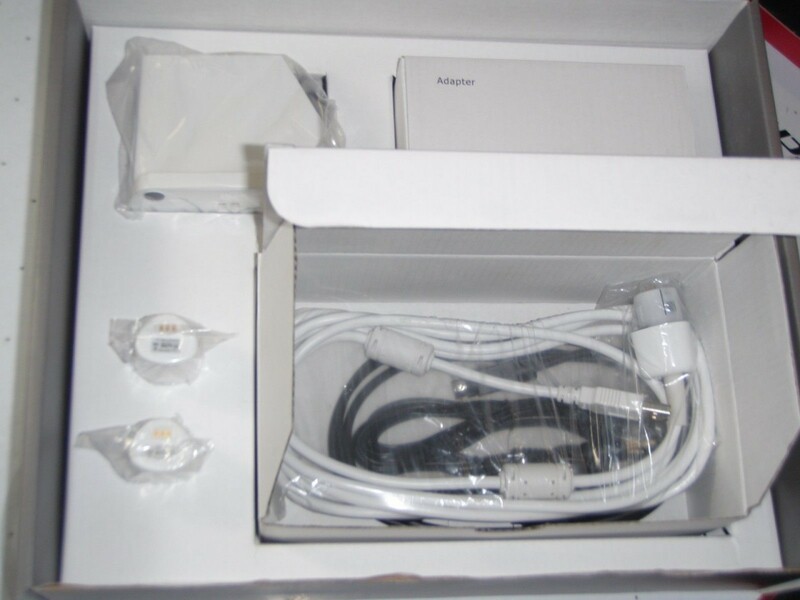 This auction is for 1 CS1500 Carestream WIRELESS Intra-Oral Camera System. New camera components taken out of original packaging to take pictures for this auction then repacked. I received this camera as part of a package deal with Carestream and BENCO Dental and have have no need for the unit. Carestream Camera Software included with usage and installation instructions. The unit ships with all cables/adapters for use on your computer or laptop. You can find out more information on this camera on the web Carestreamdental.com. Click the button below to add the Carestream CS 1500 Intraoral Camera Wired USB (NIB) to your wish list.